Another fresh Western Disturbance is likely to start affecting the Western Himalayas by March 19. Its induced Cyclonic Circulation which is at present over North Pakistan would move towards Punjab giving scattered light to moderate rains in Punjab by afternoon or evening of March 19. 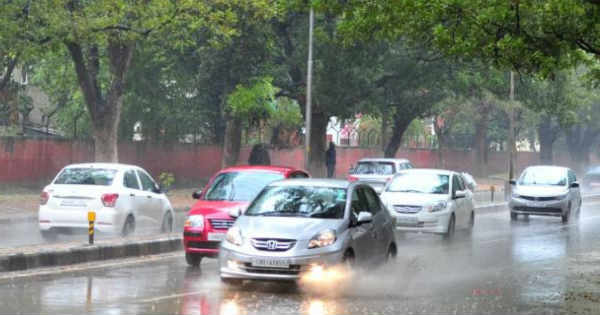 Last wet spell over the states of Punjab and Haryana was observed on March 14. As per weathermen at Skymet, the intensity of rains would be more over the northern districts like Pathankot, Gurdaspur, Amritsar and Hoshiarpur. Whereas the inhabitants of Tarn Taran, Kapurthala, Jalandhar, Ludhiana and Rupnagar might witness light rains. These on and off moderate rain and thundershowers are expected to continue over the northern districts of the state until March 20. On the day of Holi, i.e. 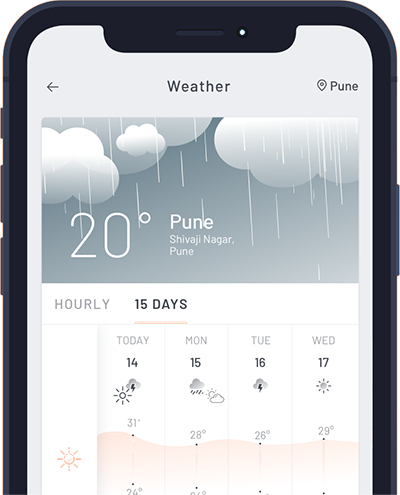 on March 21, rains would reduce but light showers would continue. There are chances that isolated pockets of Haryana might also witness light rains over patchy areas. Looks like it will be a dry Holi keeping in mind the weather conditions. Ambala might stand a chance to witness rains on March 19 with isolated thundery activities. Whereas, south and west of Haryana would be dry. Hisar and Bhiwani don’t stand a chance to see any wet spell. As of now, Haryana is normal with 1% surplus and Punjab is deficient by 31%. There is a little scope that these upcoming rains might bring a marginal improvement in the values of rainfall. As the Western Disturbance would move away, the weather would turn dry once again over the northern plains inclusive of Punjab and Haryana.